Acacia longifolia 'Sallow or Sydney Golden Wattle' - a fast growing native shrub or small tree. Fluffy fragrant, bright yellow flowers in winter and spring. 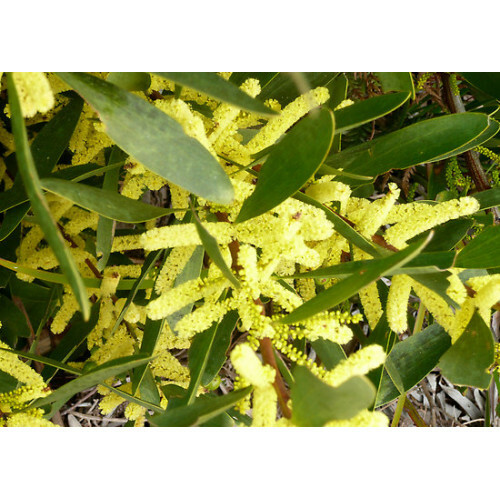 Acacia longifolia Sydney Golden Wattle, A fast growing native shrub or small tree. 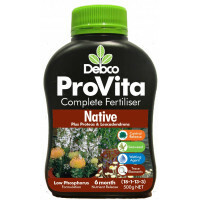 Available online at online plants. Grows to a height of 1.8m. 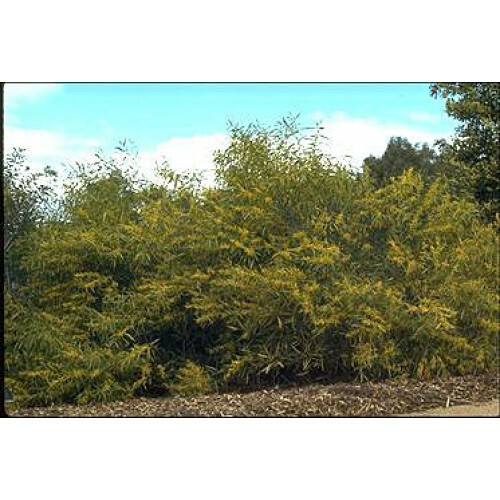 Buy Acacia Longifolia Plants from Online Plants Melbourne. Australia's largest online retail Nursery. Over 3000 species of plants. Deliveries to VIC, NSW, ACT, QLD & SA.